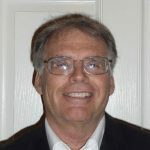 Bruce Swanger has 26 years of experience with the California Department of Transportation (Caltrans) and is a licensed civil engineer in California, Nevada, and Arizona. 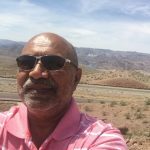 His career focus has been predominantly in the hydrologic and hydraulic field associated with transportation infrastructure and the riverine and coastal environments. Mr. Swanger is currently the Caltrans State Hydraulics Engineer and is responsible for managing and developing the Caltrans statewide hydraulics and storm water design guidance, procedures, and standards for inclusion in the Caltrans Highway Design Manual and Project Planning and Design Guide. He has been involved with steady, unsteady, and two-dimensional hydraulic modeling of large culverts and bridges, preparing on-site and offsite hydrologic studies, designing rock and vegetated stream bank revetments, performing stream and habitat remediation design and analysis associated with fish and aquatic organism passage, analyzing sediment transport, assessing stream stability, performing scour and floodplain analysis, determining influences from tidal events coinciding with storm events on beachfront culverts and bridges, and performing wave-run-up studies. Chester A. Widom, FAIA was the founding partner of WWCOT, a 185 person (at the time of his retirement from the firm) architectural, interior design, planning and forensics firm with four offices in California and an office in Shanghai, China. After leaving WWCOT, he served as the Senior Architectural Advisor for the Los Angeles Community College District’s $6.1 Billion construction program. In December of 2011, Governor Brown appointed him California State Architect. As a former President of both the National American Institute of Architects (AIA) and the California Council AIA, Chet is recognized as an international leader in the profession. He has been awarded Honorary Fellowship by the Japan Institute of Architects, The Federacion Colegios de Arquitectos de la Republica de Mexicana and by the Royal Architectural Institute of Canada and, served as the 2011 Chancellor of the College of Fellows for the American Institute of Architects. 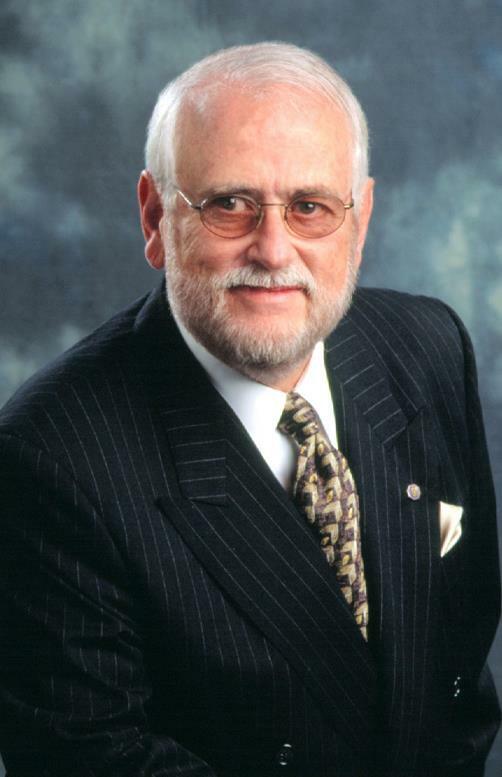 He is the 2011 recipient of the AIA’s Edward C. Kemper Award for service to the profession. 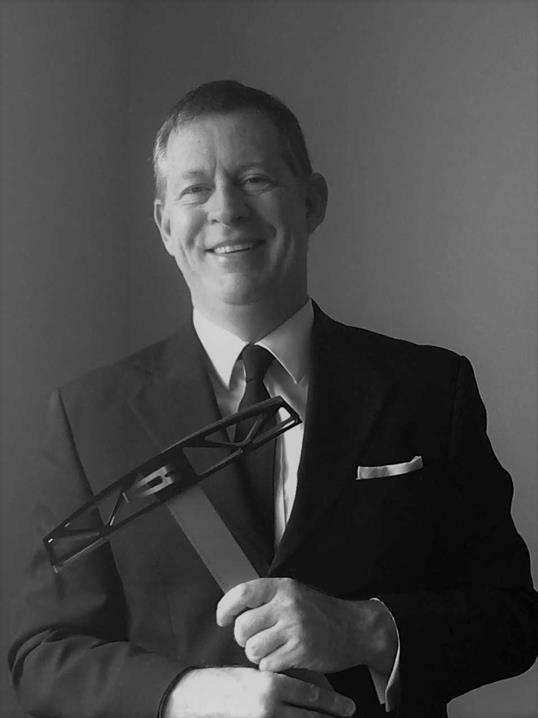 Chet was the 16th recipient of the Distinguished Alumni Award by the School of Architecture at USC where he has taught and currently sits on the school's Board of Councilors. He has been a frequent guest lecturer at numerous universities including Harvard, Yale and UCLA. In addition to his leadership of both the National and California AIA, he previously served on the Building and Safety Commission, the City Planning Commission and the Elected Charter Reform Commission for the City of Los Angeles, and as a member of the Hospital Building and Safety Board for the State of California (OSHPD). In 2010 and 2011 he served as member of the Bond Oversight Committee for the Los Angeles Unified School District. Dr. Cris B. Liban is an internationally recognized expert in the field of resource management, energy technologies, transportation, environmental protection, and sustainability. Dr. Liban’s work has been making a tremendous impact around the world as his visionary framework and processes of environmental stewardship is continually used as a model of many similar programs. His award-winning and ISO 14001:2015 certified environmental and sustainability program has become the US national template in the transportation industry. In this program of empowerment, he has directly inspired thousands of Angelenos (and many in the transit industry around the world) to become environmental and sustainability leaders not only in their place of work, but most importantly in their families, communities and beyond. 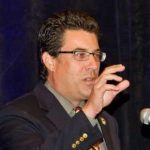 He is currently the Executive Officer for Environment and Sustainability at the LA County Metropolitan Transportation Authority. LA Metro is the 3rd largest transportation agency in the United States in the 20th largest economy in the world. He was appointed by President Barack Obama’s US Environmental Protection Agency Administrator as a Council Member of the USEPA National Advisory Council for Environmental Policy and Technology where he and his colleagues provide policy guidance and future direction of the USEPA. 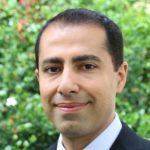 Dr. Liban also holds concurrent Commissioner political appointments in the Los Angeles County Beach Commission and the City of Los Angeles Board of Transportation Commissioners. 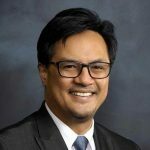 In those capacities, he contributes to the development and implementation of safe, resilient, equitable and environmentally protective policies throughout Southern California. In December 2016, he received from President Rodrigo Duterte the Philippines’ Highest Prize for Individual Filipinos living overseas, the Pamana ng Pilipino Award. This award exemplifies the reach of Dr. Liban’s global influence through the introduction of technology advancements, creative financing, and leveraging non-traditional partnerships to effect social change, especially in the communities he serves. 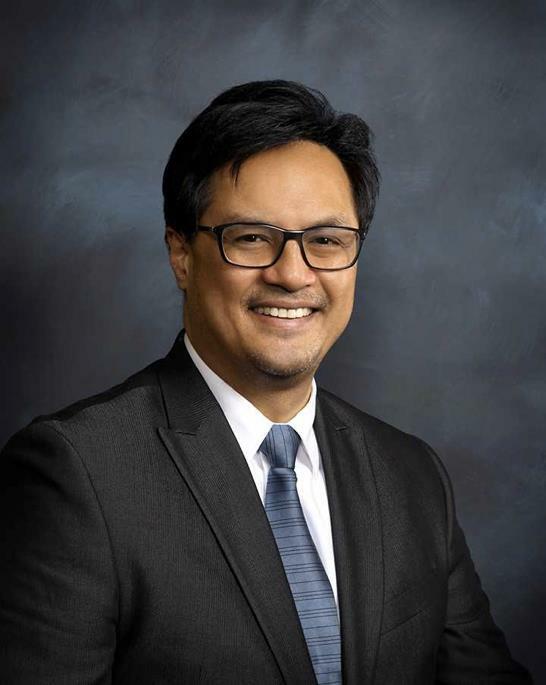 He was recently elected to the ASCE Grade of Fellow for his unconditional passion to make a difference in all levels of society through the practical, value creating, and cost-effective implementation of environmental science and engineering and sustainable development principles. 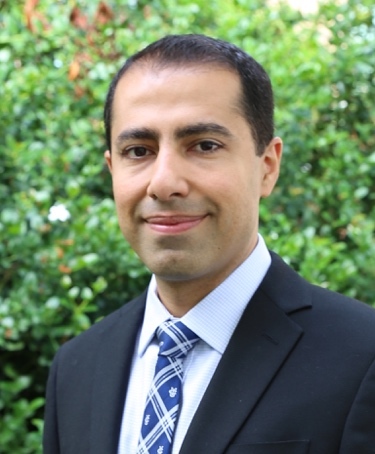 Dr. Liban is an accomplished writer, international speaker, and social entrepreneur who has dramatically changed the lives of many individuals, communities, agencies, private entities, and jurisdictions. He lives in Los Angeles, CA with his wife Benel and son JP. Dr. Dan Cayan is a climate researcher at the Scripps Institution of Oceanography, UC San Diego. Cayan’s work is aimed at understanding climate variability and changes over the Pacific Ocean and North America and how they affect the water cycle and related sectors over western North America. 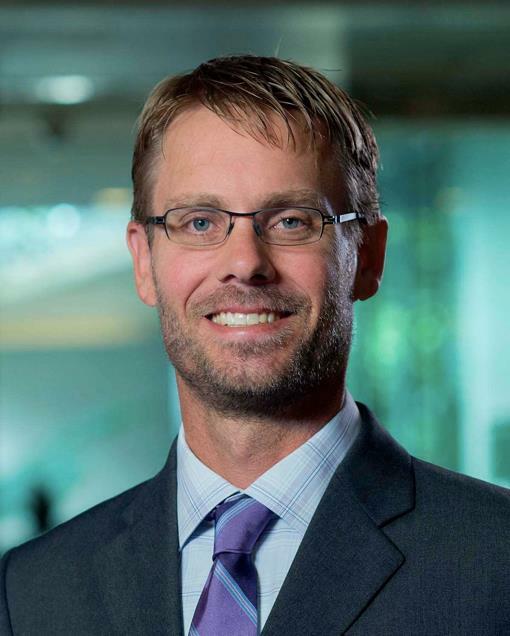 He has specific interests in regional climate in California and has played a leading role in a series of California climate vulnerability and adaptation assessments. He is also involved with programs to deliver improved climate information to decision makers: The California Nevada Applications Program (CNAP), sponsored by the NOAA RISA Program and the Southwest Climate Science Center, sponsored by the US Geological Survey, Department of Interior. 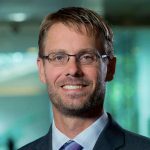 David Groves is codirector of the RAND Water and Climate Resilience Center, a senior policy researcher at the RAND Corporation, and a professor at the Pardee RAND Graduate School. He is a key developer of new methods for decision-making under deep uncertainty, and works directly with natural resources managers worldwide to improve planning for the uncertain future. 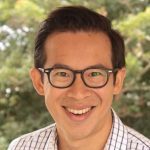 His primary practice areas include water resources management and coastal resilience planning, with an emphasis on climate adaptation and resilience. Groves has worked with major water agencies throughout the United States, including the U.S. Bureau of Reclamation, California Department of Water Resources, Metropolitan Water District of Southern California, and Denver Water, helping them to address climate variability and change in their planning. He also works internationally, most recently in China, Peru, and Mexico. Groves also works on coastal sustainability issues, most notably in the Bay Delta, South Florida, and Coastal Louisiana. In particular, he led a RAND team that developed the planning framework and decision support tool used to formulate Louisiana’s 50-year, $50 billion Coastal Master Plan. 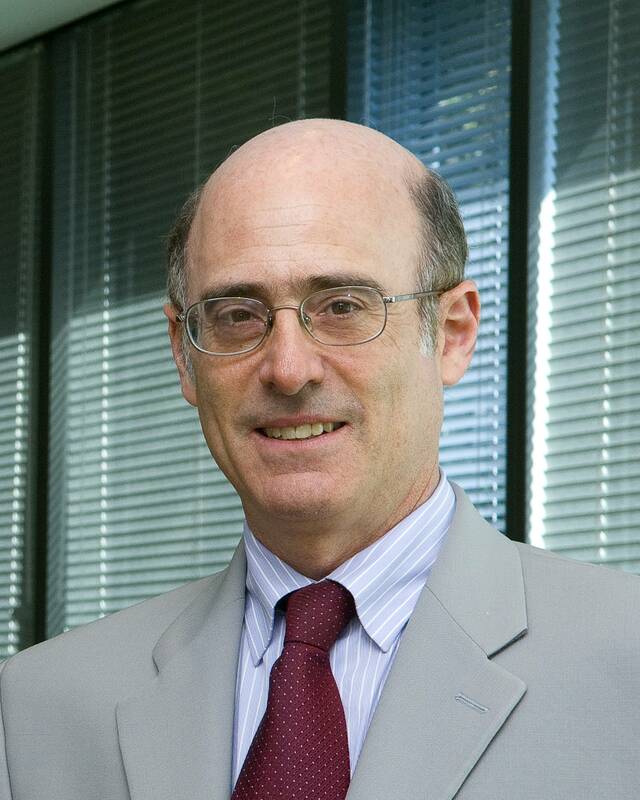 In 2007, he received RAND's Silver Medal Award for his work with the U.S. Army Corps of Engineering, helping to improve the treatment of risk and uncertainty in their long-term planning studies. In 2009, he received RAND's Gold Medal Award for his work on water resources planning. In 2012, he received RAND's President's Choice Award for his work helping develop Louisiana's Coastal Master Plan. Groves received degrees in Geological and Environmental Sciences (B.S.) and Earth Systems (M.S.) from Stanford University, an M.S. in Atmospheric Sciences from the University of Washington, and a Ph.D. in policy analysis from the Pardee RAND Graduate School. 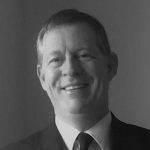 James brings more than 28 years of experience in project, program, and enterprise management and has successfully led teams in the definition, design, documentation, and delivery of their vision across an expansive range of planning, infrastructure, and facility types. He has worked on several internationally significant programs and projects such as London 2012, Masdar, and Astana Expo 2017. 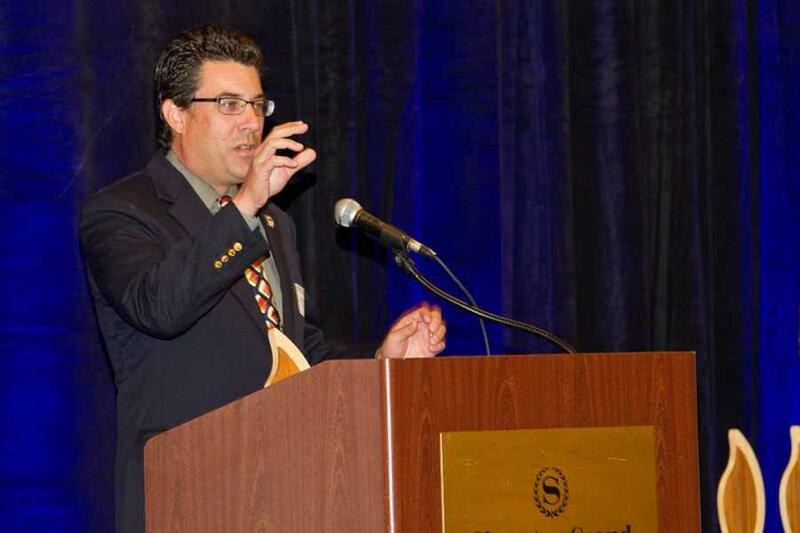 As the Senior Supervising Architect of the Rail Operations Group, Development and Design Section for the California High-Speed Rail Authority, James is responsible for developing the program-wide station design delivery mechanisms, and is keenly focused the integration of the States and the Authority’s sustainability and resilience goals and objectives. 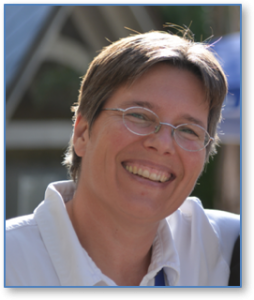 Dr. Kristin Heinemeier is Principal Engineer with the University of California Davis’ Energy Efficiency Center. For over 30 years, in different capacities, she has focused on the gaps between the way things are supposed to work and how they really work, and ways to realize efficiency in the real world. Her work seeks to improve programs, codes and standards, technologies and industry best practices by focusing on substantial transformation of the way that heating, ventilation, and air-conditioning system installation, maintenance, and service are delivered. Kristin was one of the founders of the Western HVAC Performance Alliance. Her other key partners include the California Community Colleges, California Energy Commission, California Public Utilities Commission, and utility Emerging Technology programs. Kristin was awarded the ASHRAE Fellow award, in recognition of many years of service to the industry. Prior to her appointment at UC Davis, she worked for Lawrence Berkeley National Lab, Honeywell International, Texas A&M University, and PECI. She received her Ph.D. in building science from the University of California, Berkeley and is a licensed mechanical engineer. 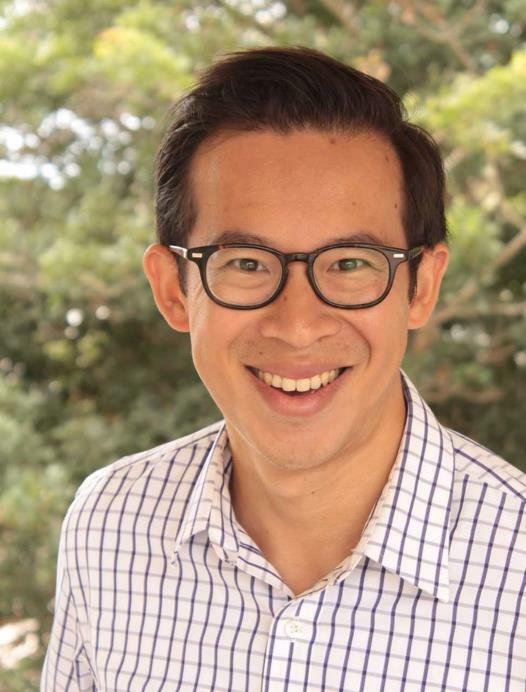 Kyle Meng is an Assistant Professor at the Bren School and the Department of Economics at the University of California, Santa Barbara and a Faculty Research Fellow at the National Bureau of Economic Research. He studies environmental, energy, and natural resource economics with a focus on climate change impacts and policies. His research appears in leading economics and science journals, including the American Economic Review, Nature, and PNAS. He received his Ph.D. in Sustainable Development from Columbia University and his bachelor’s in Civil and Environmental Engineering from Princeton University. Nancy Ander is the Deputy Director of the Office of Sustainability at the Department of General Services (DGS). She is responsible for greening state facilities. Her responsibilities include the development of sustainability policies and implementation of energy efficiency improvements, solar and wind installations, electric vehicle infrastructure development, recycling and other areas within state facilities. Nancy’s team strives to ensure that state buildings are leading by example in advancing California’s clean energy and sustainability goals. Prior to this role, Nancy was a Principal Manager at Southern California Edison (SCE), one of the state’s four major investor-owned utilities. 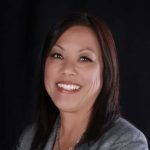 At SCE, Nancy led the overall strategy for SCE’s energy efficiency and demand response programs in alignment with regulatory requirements and in consideration of grid implications. Additionally, Nancy oversaw the development of climate action plans at local governments and large institutions. Before coming to SCE, Nancy supported public policy at the California Energy Commission (CEC). At the CEC she developed energy codes and managed research to develop innovative technologies in Renewables and Energy Efficiency. Most notably, Nancy developed and managed the first Public Interest Research program for energy efficiency at the CEC and helped to lead the program to national prominence. 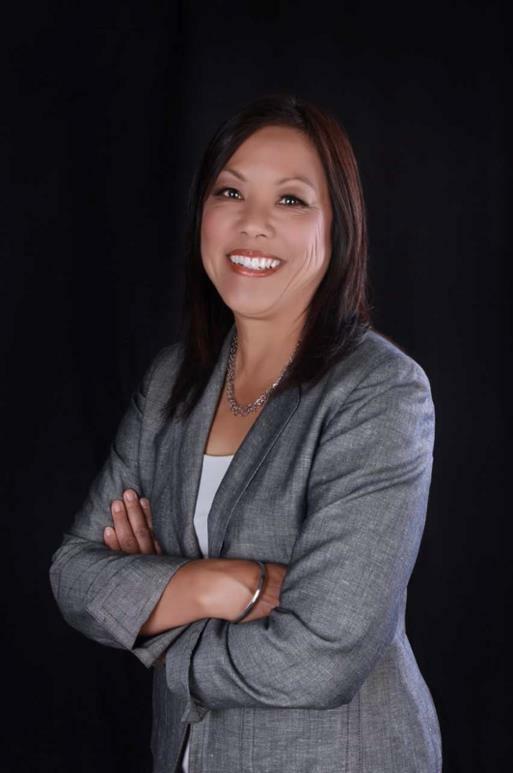 Nancy has a bachelor’s degree in Civil Engineering and is a registered CA engineer. 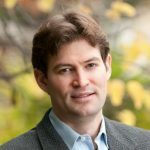 Dr. Noah Diffenbaugh is a Professor in the School of Earth, Energy and Environmental Sciences and Kimmelman Family Senior Fellow in the Woods Institute for the Environment at Stanford University. He studies the climate system, including the processes by which climate change could impact extreme weather, water resources, agriculture, and human health. Dr. Diffenbaugh is currently Editor-in-Chief of the peer-review journal Geophysical Research Letters. 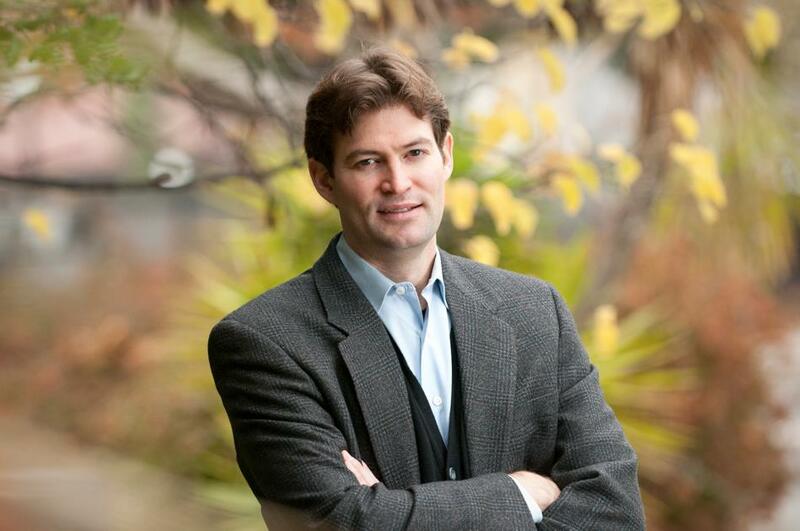 He has served as a Lead Author for Working Group II of the Intergovernmental Panel on Climate Change (IPCC), and has provided testimony and scientific expertise to the White House, the Governors of California and Indiana, and U.S. Congressional offices. 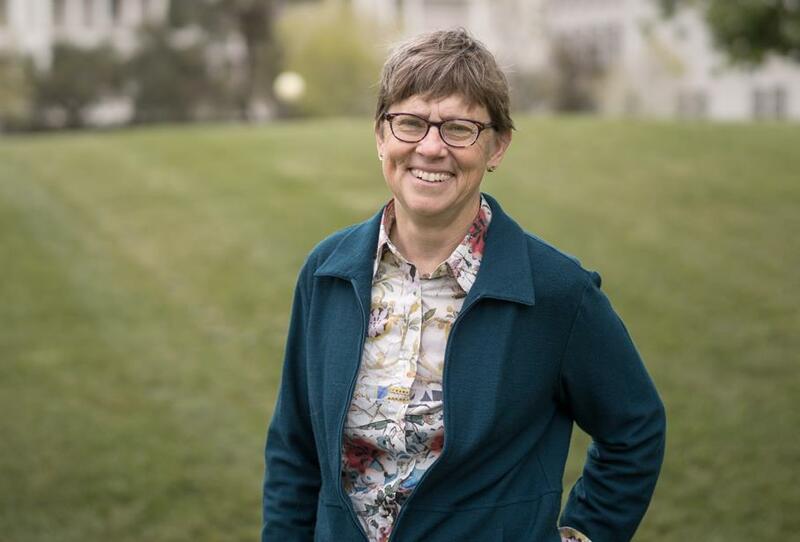 Dr. Diffenbaugh is a recipient of the James R. Holton Award from the American Geophysical Union, a CAREER award from the National Science Foundation, and a Terman Fellowship from Stanford University. He has also been recognized as a Kavli Fellow by the U.S. National Academy of Sciences, and as a Google Science Communication Fellow. 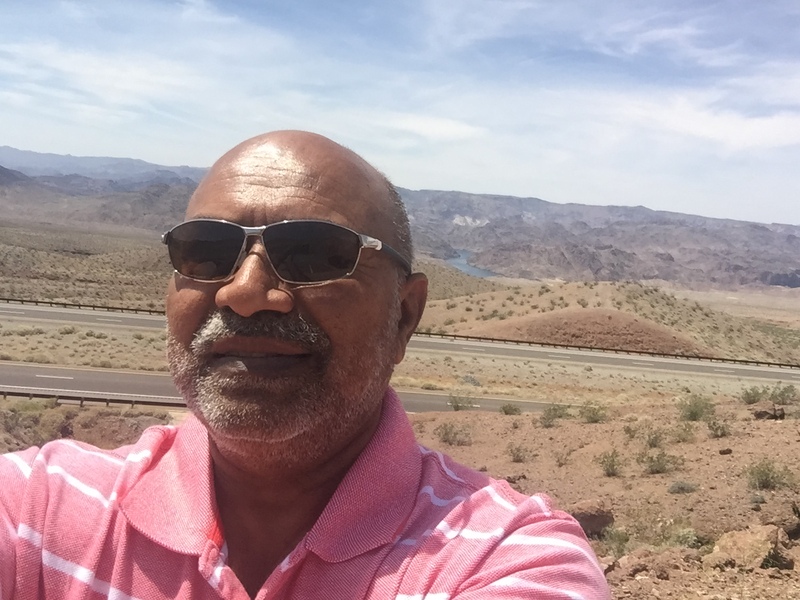 Gurdeep Bhattal is currently working as a Senior Transportation Engineer in the Hydraulics and Stormwater Branch within the California Department of Transportation (Caltrans) Headquarters Division of Design. As both a registered Civil and Mechanical Engineer, Gurdeep provides support to Caltrans Districts Statewide by developing guidance, policies, procedures, and standards for hydraulic designs for roadways and associated facilities. 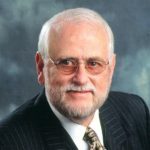 During 19 years with Caltrans, he designed drainage facilities, addressed failures of drainage facilities, and provided drainage designs for highway projects. During 10-years as a Project Engineer with a sugar manufacturing company, he developed designs for fluid flows involving pumping/piping/heat exchanger systems, developed pump curves, completed mass balances of fluid flows, stream flows and related power generation at a 4.5 MW power plant. 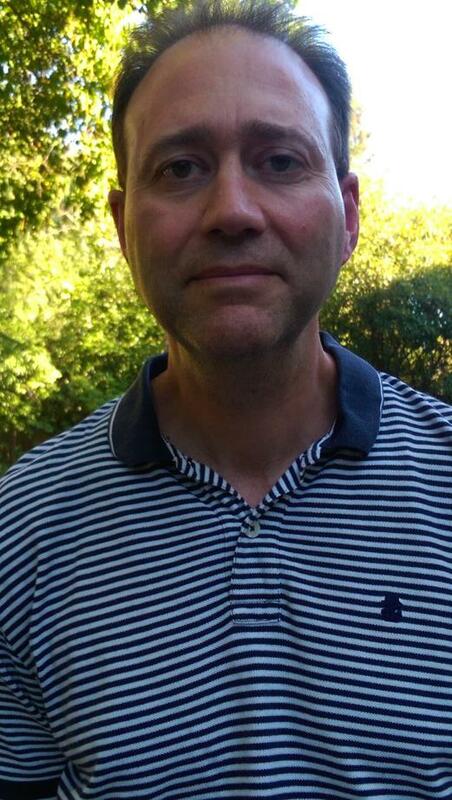 Robert Lempert is a principal researcher at the RAND Corporation and Director of the Frederick S. Pardee Center for Longer Range Global Policy and the Future Human Condition. His research focuses on risk management and decision-making under conditions of deep uncertainty. Dr. Lempert’s work aims to advance the state of art for organizations managing risk in today’s conditions of face-paced, transformative, and surprising change and helping organizations adopt these approaches to help make proper stewardship of the future more commonly practiced. Dr. Lempert is co-PI of the NSF-funded Sustainable Climate Risk Management (SCRIM) research network and co-PI of a MacArthur-foundation funded project conducting urban climate risk management in several U.S. cities. 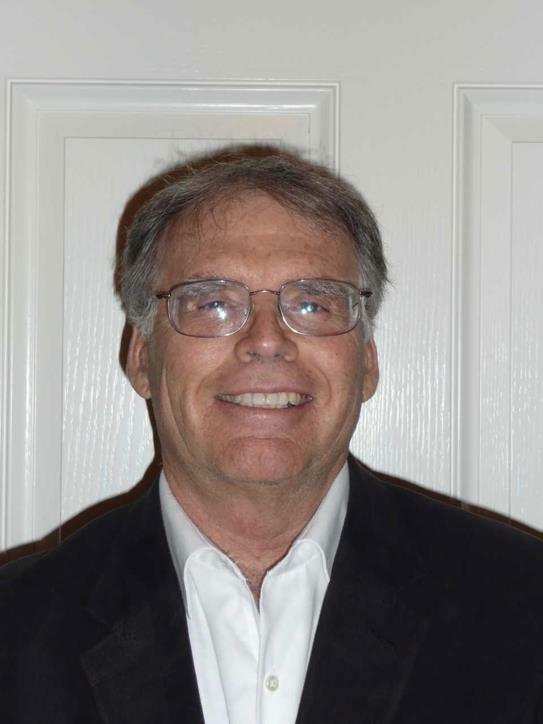 Dr. Lempert is a Fellow of the American Physical Society, a member of the Council on Foreign Relations, a chapter lead for the Fourth US National Climate Assessments and a lead author for Working Group II of the United Nation’s Intergovernmental Panel on Climate Change (IPCC). Dr. Lempert was the Inaugural EADS Distinguished Visitor in Energy and Environment at the American Academy in Berlin and the inaugural president of the Society for Decision Making Under Deep Uncertainty (http://www.deepuncertainty.org). 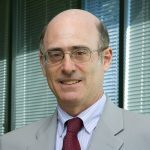 A Professor of Policy Analysis in the Pardee RAND Graduate School, Dr. Lempert is an author of the book Shaping the Next One Hundred Years: New Methods for Quantitative, Longer-Term Policy Analysis. 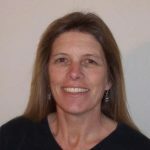 Dr. Susanne C. Moser, is an internationally renowned climate change adaptation expert and well known to the State of California for ongoing work with various state agencies since 1999. 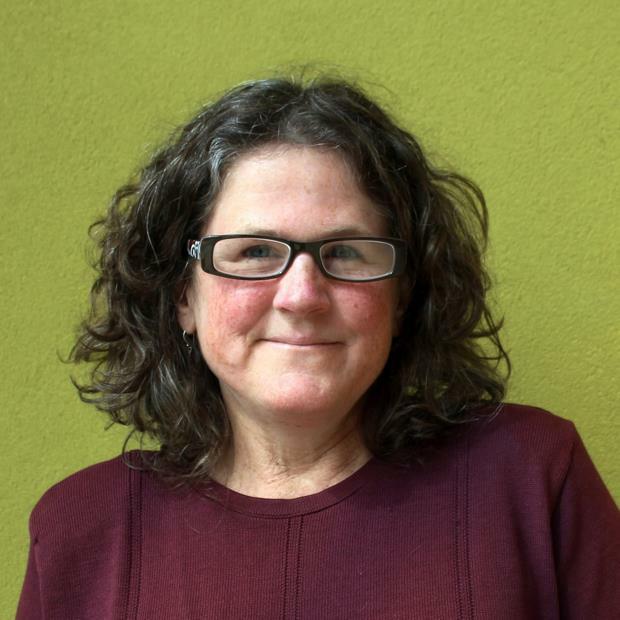 Since establishing an independent research and consulting firm in Santa Cruz in 2008, she has assisted the Energy Commission with synthesizing the Third Climate Change Assessment, CNRA with the drafting of the first Safeguarding California adaptation plan, the Ocean Protection Council with leading the public engagement effort informing the Update of the State’s Sea-Level Rise Policy Guidance. 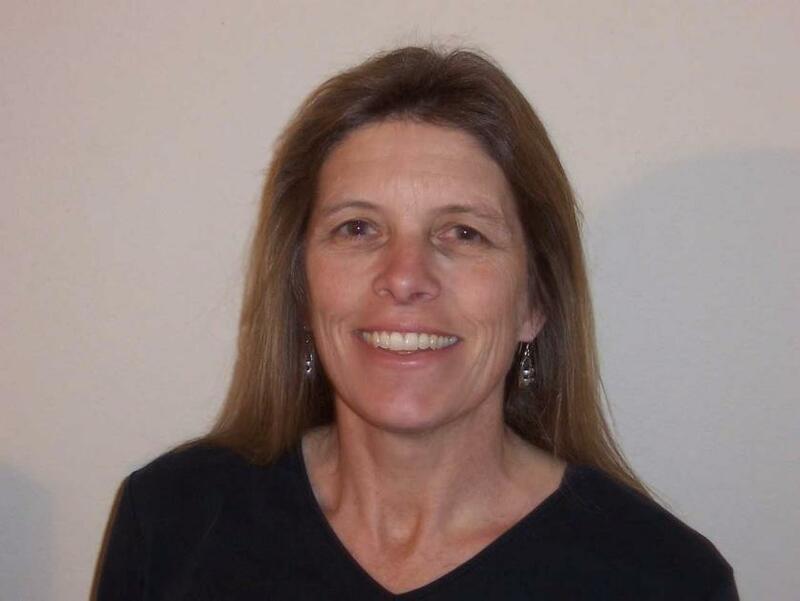 In addition, she initiated in 2006 and has been a co-lead with Dr. Hart in the (now) longitudinal California Coastal Adaptation Needs Assessment and has contributed her own research to the state’s Third and Fourth Climate Assessments. As part of the latter, she and Dr. Hart are conducting innovative research on the teleconnected and cascading impacts of climate change on interconnected infrastructure lifelines in the Greater LA region. 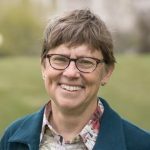 Almost all of her work is trans-disciplinary, i.e., integrating multiple disciplines and the perspectives of decision-makers, to ensure the highest possible degree of practical use of integrative and robust knowledge. Creative facilitation of multi-stakeholder workshops is one of her signature strengths. 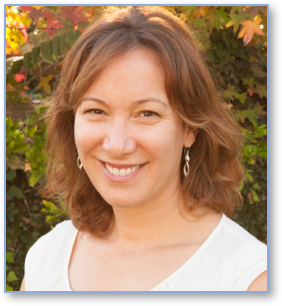 Dr. Juliette Finzi Hart is an Oceanographer with the U.S. Geological Survey’s Pacific Coastal and Marine Science Center in Santa Cruz. She is the Director of Outreach for the Coastal Climate Impacts team. Dr. Hart is a contributing author to the Coastal Effects chapter for the 4th National Climate Assessment (currently underway). At the CA state level, she has recently been appointed as a member of the Ocean Protection Council Science Advisory Team working group as co-author for the CA 4th Climate Assessment Oceans and Coasts report and, as noted above, is working with Dr. Moser on two projects that are part of the CA 4th Climate Assessment, as well as being the co-lead with her on the California Coastal Adaptation Needs Assessment. Dr. Hart specializes in translating complex scientific information to a wide array of audiences (from interested citizens to high level decision-makers). Her daily tasks entail working directly with policy- and decision-makers throughout the state to both understand and subsequently utilize the best scientific information in their decision-making. 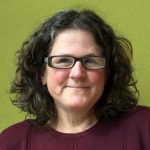 Prior to joining USGS in July 2016, Dr. Hart was the Marine & Climate Science Specialist at the University of Southern California Sea Grant for 10 years, following completion of her Ph.D. in Ocean Sciences from USC in 2006, along with a graduate certificate in Environmental Sciences, Policy, and Engineering; Sustainable Cities in 2004. AB 2800, Quirk. Climate change: infrastructure planning. Existing law requires the Natural Resources Agency, by July 1, 2017, and every 3 years thereafter, to update the state’s climate adaptation strategy to identify vulnerabilities to climate change by sectors and priority actions needed to reduce the risks in those sectors. This bill, until July 1, 2020, would require state agencies to take into account the current and future impacts of climate change when planning, designing, building, operating, maintaining, and investing in state infrastructure. The bill, by July 1, 2017, and until July 1, 2020, would require the agency to establish a Climate-Safe Infrastructure Working Group for the purpose of examining how to integrate scientific data concerning projected climate change impacts into state infrastructure engineering, as prescribed. The bill would require the working group to consist of registered professional engineers with specified relevant expertise from the Department of Transportation, the Department of Water Resources, the Department of General Services, and other relevant state agencies; scientists with specified expertise from the University of California, the California State University, and other institutions; and licensed architects with specified relevant experience. The bill would require the working group, by July 1, 2018, to make specified recommendations to the Legislature and the Strategic Growth Council. The impacts of climate change are already being felt across California. They damage or destroy infrastructure, disrupt daily life, cause economic losses and endanger lives. Such impacts are also projected to worsen with continued climate change and associated extreme weather events. 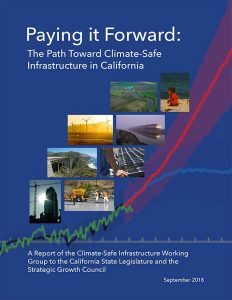 To ensure that existing infrastructure is readied for these coming impacts and investment in new infrastructure accounts for climate change from the outset, AB 2800 (Quirk, 2016) established the Climate-Safe Infrastructure Working Group (CSIWG) to bring together scientific experts, engineers and architects from multiple scientific and infrastructure disciplines to examine how climate change impacts can be included in infrastructure planning, design, and implementation processes.